As I walked up the hill from our house to school the other morning I saw a large group of students crowded around a bucket. Curiosity got the best of me so I went to investigate. The contents were a coiled, two foot long, fat, young puff adder. One of the senior boys had seen the snake in the long grass near the school and hit it on the head. It was still alive so I dealt with him. It is now kept in preservative in the biology lab- one of the advantages of a science department located in the African bush. 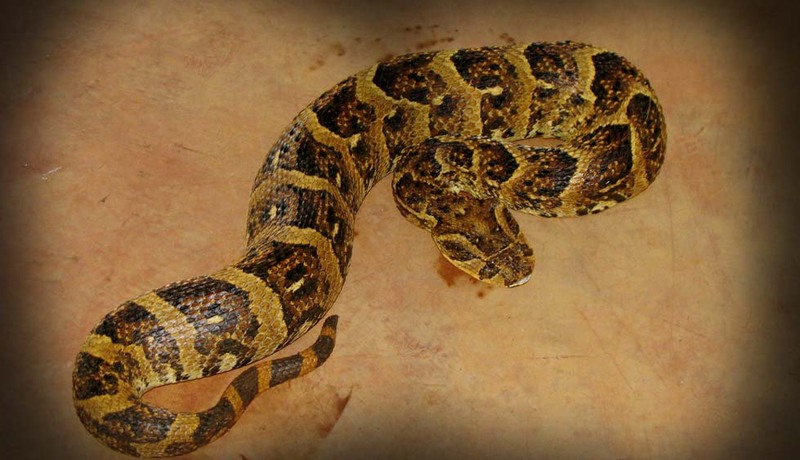 After some research it turns out that Puff Adders are responsible for more deaths than any other African snake. Apparently they move sluggishly until provoked when they can strike with startling speed. Would have been nice to know that little fact before I got close for photos.